Designed especially for men, our Timberland range features easy-to-wear styles and modern shapes in both metals and plastics. 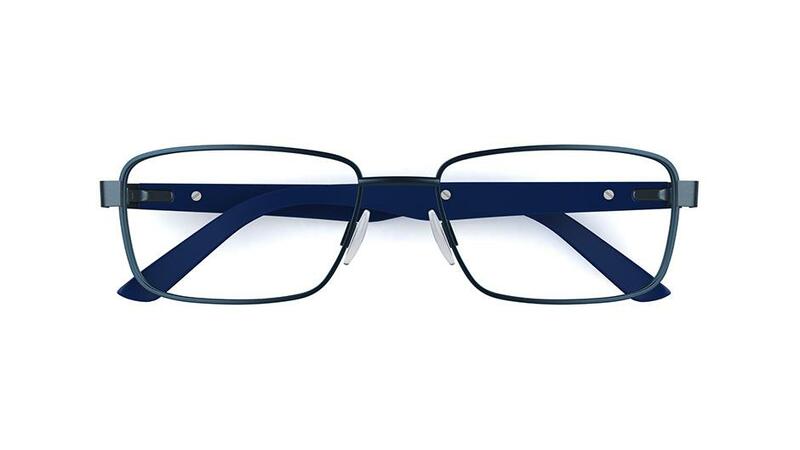 Combining classic colours with contemporary detailing, these glasses provide a flattering addition to our collection. 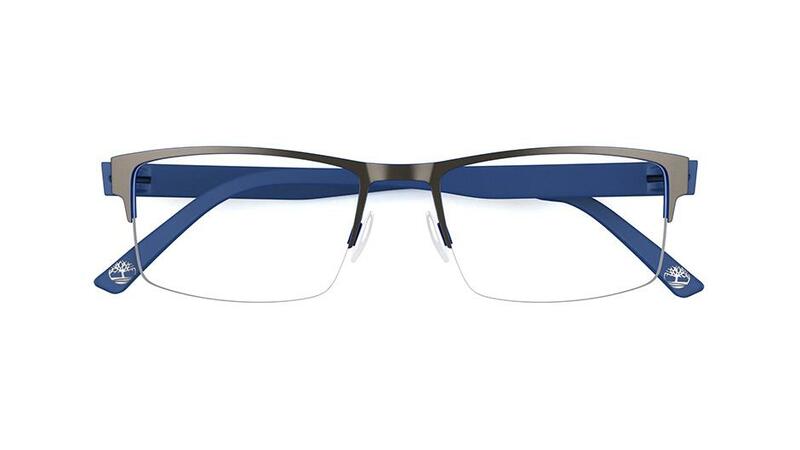 Timberland glasses start from just $199, including standard single-vision lenses. You can even make Timberland sunglasses your second pair. 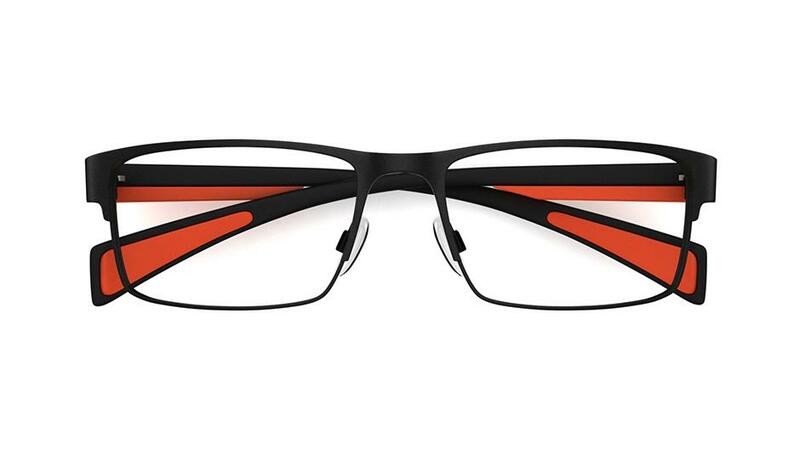 Add a sharp finished touch to your look with this sleek, square style in statement black with stylish metal inlay and an eye-catching pop of orange. Nodding to the brand’s outdoor roots, this earth-toned frame is smart in a deep square shape, with a khaki green front and light tortoiseshell sides. 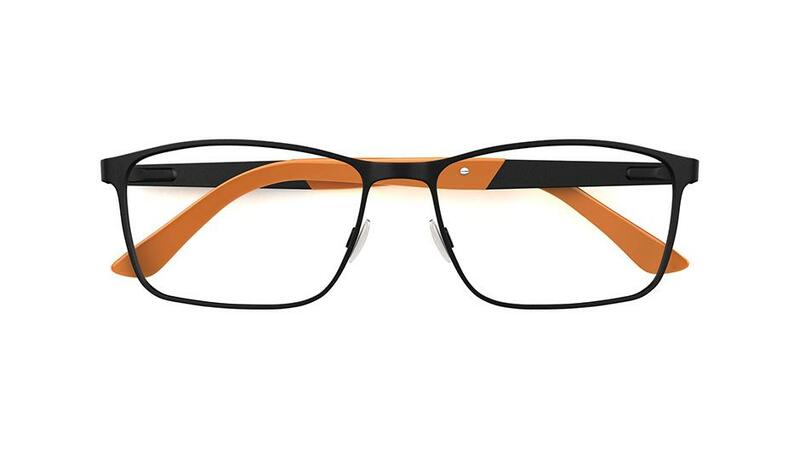 A Timberland twist on a classic tortoiseshell look, this square style will add a refined edge to your style with silver sides and signature orange panel. 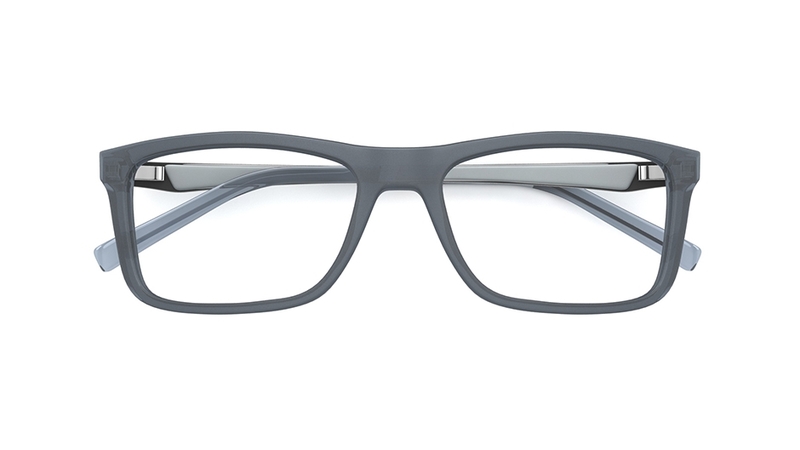 Go for a modern, futuristic feel with this clean-cut style. 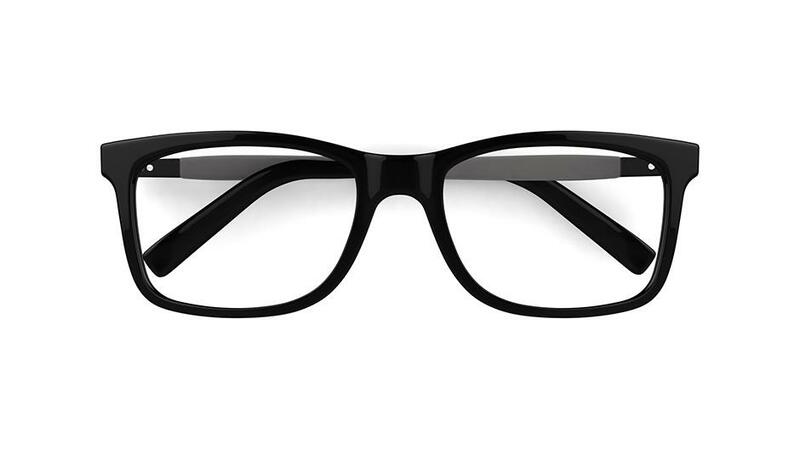 The sleek, square shape features a black metal brow bar and cut-out detail on the sides.